So a few bloggers say its a scam… case closed… riiiight. Then when the companies try to defend themselves it’s called silencing the critics? These bloggers and “victims” are all misinformed and outright lie about the opportunity. It’s called misrepresentation and should be met with legal action. Just because network marketing isn’t taught in schools doesn’t mean it’s a scam. RG – It’s more than a few bloggers. I can’t speak for others, but I know that I tell the truth about these scams. 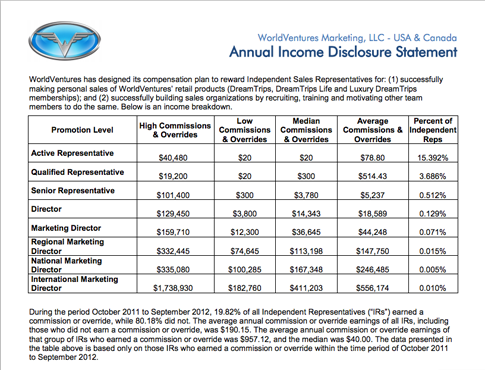 World Ventures is particularly egregious. based on the 2016 disclosure, 99% of all reps actually lost money, when factoring in sign up fees, training, etc. Interesting WV hasnt disclosed 2017 Income Disclosure Statement . Also didn’t make 2018 DSN Global 100 list recently announced after sprouting all over the place they were 32 in 2016 and 25 in 2017. Anyone that knows anything about finance knows this is a huge red flag and trouble in paradise. WV ventures income for 2017 is estimated to have fallen close to 50% based on their overall 3 year income (2015-2017) listed on their website. This was done by subtracting the 2015 & 2016 revenues from the 3 year posted revenue.There are rumors of significant layoffs and resignation at their corporate office in Plano, TX. It was also rumored that WV have defaulted on paying their vendor partners and Sales Rep.
Kevin, those aren’t rumors. WV owes vendors at least $15 million and haven’t been paying reps since September of 2017. Go to Glassdoor.com for reviews from corporate personnel. 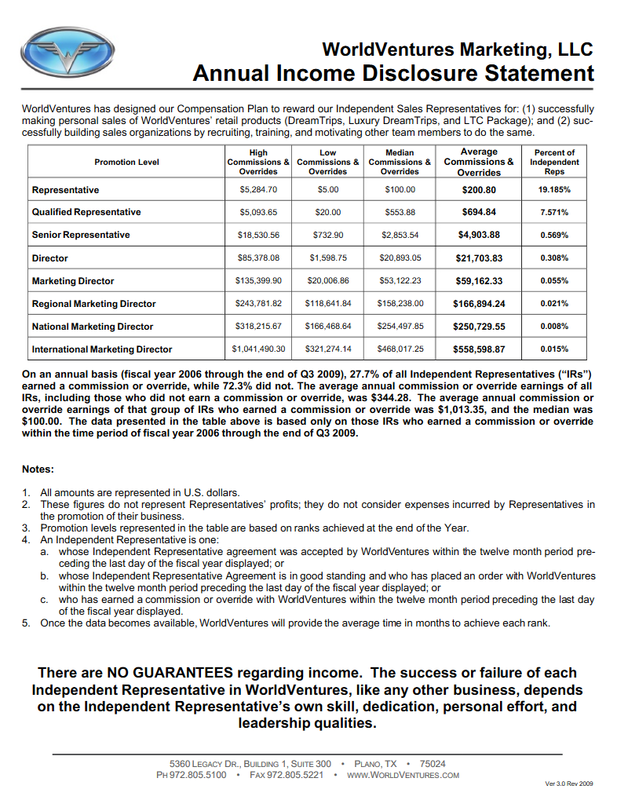 Does anybody have the new financial figures with regards to Worldventures as yet? 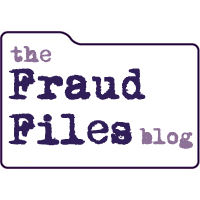 Wendy – It looks like the company hasn’t done a disclosure statement since 2016.